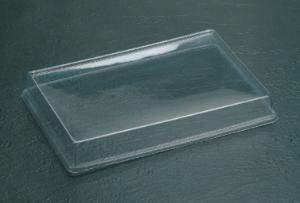 These seamless trays are large enough to accommodate typical specimens and sturdy enough to withstand years of student use. 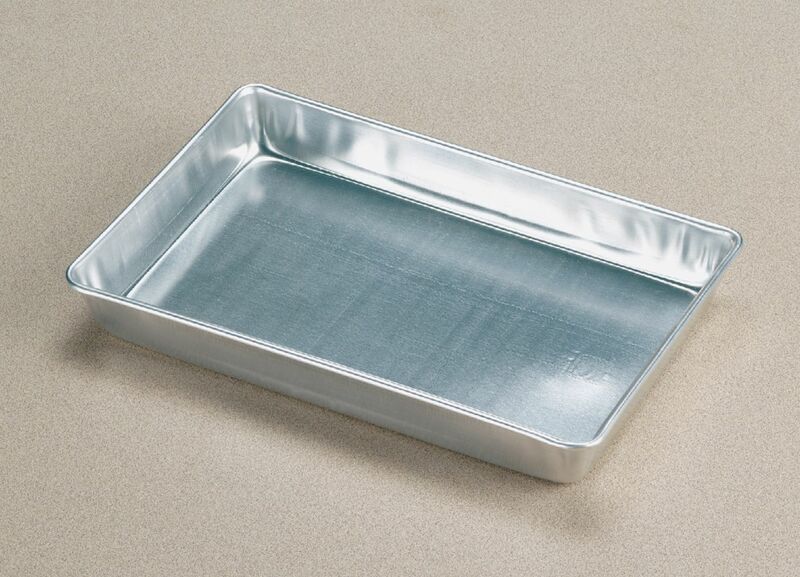 Rolled safety edges make these aluminum dissecting pans a popular choice with biology teachers. Both sizes stack easily with or without wax. With the wax insert, the pins have a secure hold, and cleanup is easy. 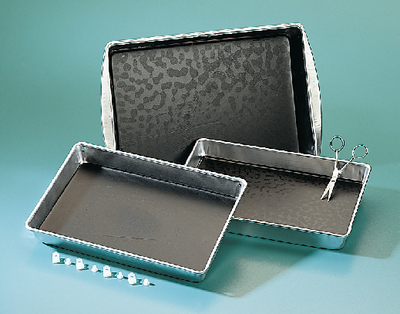 The standard size is perfect for individual organ dissections, owl pellets, and organisms up to small frogs. 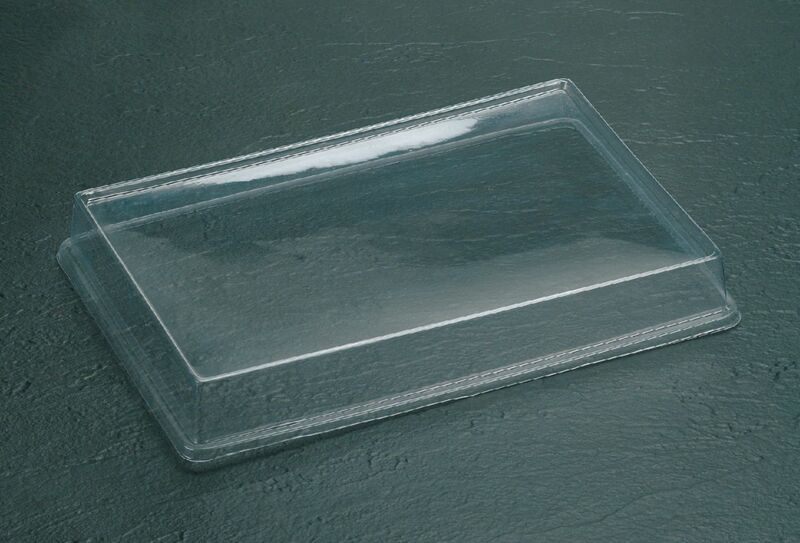 For larger frog, pigeon, or small fetal pig dissection, the medium size adds an extra two inches in length. 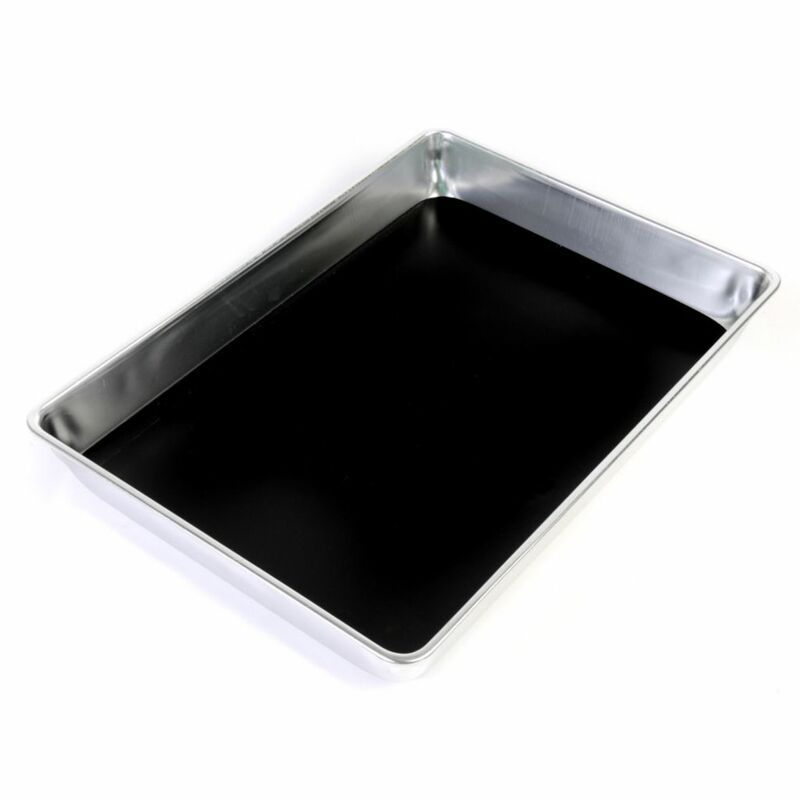 Available with or without wax, the standard version is also available with clips for tie downs.